The online newspaper “Alaska Dispatch” has a most interesting article about Ted Stevens written by Donald Craig Mitchell. Anyone reading this blog probably already knows that Mitchell wrote the two most informative books about Alaska Natives and their land. Take My Land, Take My Life: The Story of Congress’s Historic Settlement of Alaska Native Land Claims, 1960-1971 I would like to see a third installment in this series. 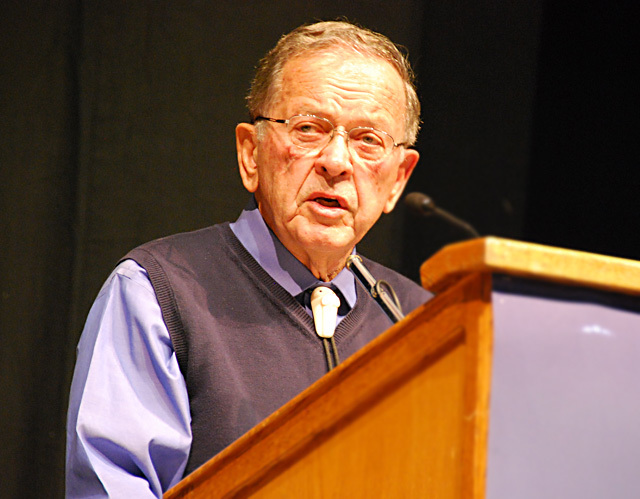 Mitchell talked about the enormous power Ted Stevens had as a senior US senator. His first example was the “NOL Legislation”. I couldn’t agree more. As a student of ANC history, I am amazed at the windfall ANCs received as a result of the NOLs. Many shareholders forced their boards to disperse of this new found money as dividends. My corporations were no exception. Bering Straits Native Corp., which is the Alaska Native regional corporation for the Nome area, along with area village corporation Sitnasuak Native Corp. jointly own Banner Wind LLC. Banner Wind built an 18-turbines wind farm in the Snake River Valley that has begun producing 10 percent of the energy needs in Nome. 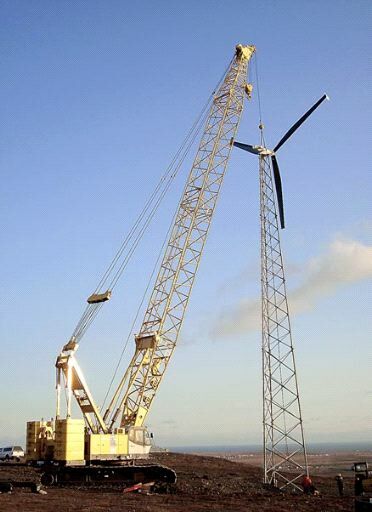 The wind turbines, designed for cold weather and year-round operation, are similar to Kotzebue Electric Association’s 17-turbine wind farm. Kotzebue’s experience with similar turbine models has resulted in a savings of 100,000 gallons of diesel fuel per year, which at last year’s prices amounted to $250,000, and this year’s cost savings are expected to be well above $300,000. Jason Metrokin will serve Bristol Bay Native Corporation (BBNC) as President and Chief Executive Officer effective today, January 16, 2009. Mr. Metrokin replaces President/CEO Hjalmar Olson, who announced his retirement from BBNC on November 5, 2008 after sixteen years of service. Metrokin was the Director of Shareholder and Corporate Relations of BBNC as well as a director of the Board. The appointment of Mr. Metrokin, age 36, marks the first time an Alaska Native Regional Corporation has employed a CEO that is was born after the 1971 Alaska Native Claims Settlement Act enrollment date. Metrokin is a descendant of an original shareholder and inherited his stock. 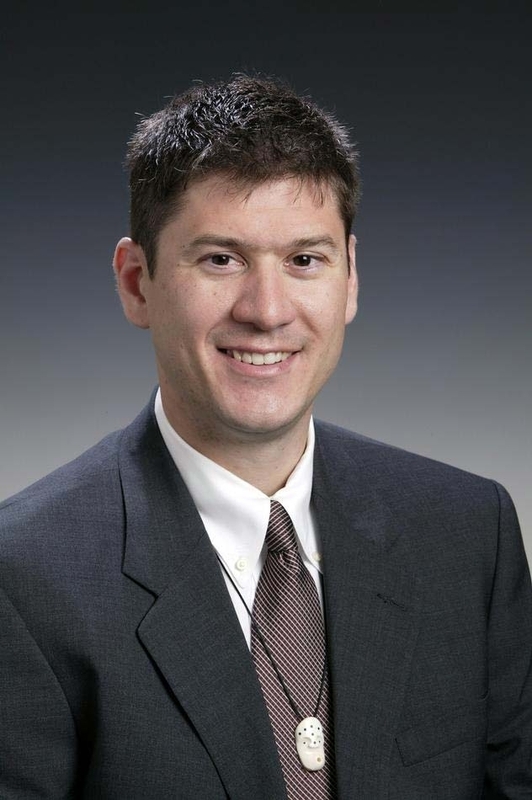 He joined BBNC in 2005 from the First Alaskans Institute where he served as Vice President of Development and an earlier career with National Bank of Alaska which later became Wells Fargo. His leadership experience is marked by his role as a founding member of the Alaska Native Professional Association, graduation from BBNC’s Training Without Walls, a management training program and service on several corporate and nonprofit governing boards.